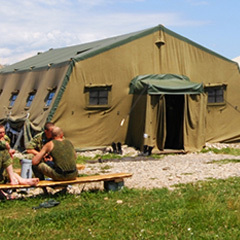 Our Tent Pavilions are available in various sizes and these military tents for events are ready for use in the shortest possible time, just like folding tents, and can be assembled without the need for any tools. 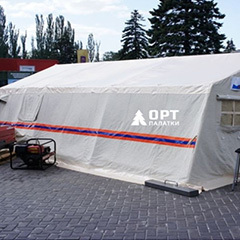 ORT army tents for events are very popular for organizing events on outdoor streets or outside the city. 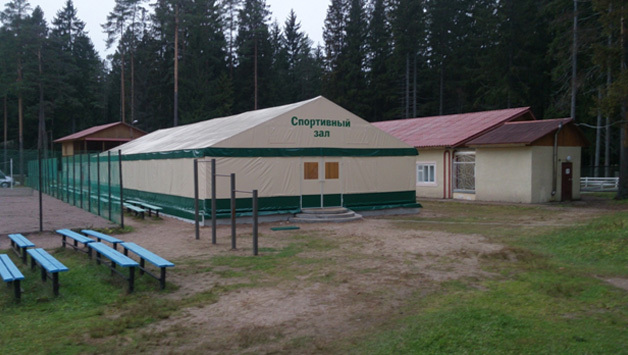 The summer tent is a temporary construction, for the installation of which no special permission of the municipality is required. 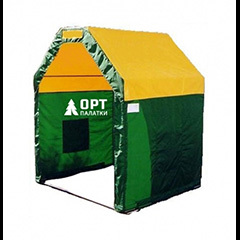 Thanks to this for a short time in 2-3 weeks, you can quickly build an additional summer area for your business, significantly increase the working area, and attract more customers. 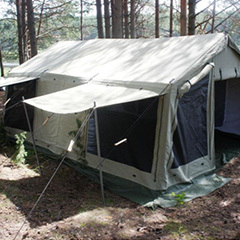 Summer tents come in different types; they can be divided into tents - tents and tents - structures.